Mill Farm Stables is a family run business that has grown over the years to provide one of the best facilities in the region. The stables are run by Pam Pearce-May and her husband Steve. 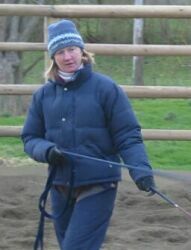 Pam is a highly experienced competitor and teacher and has trained with Emile Faurie, Carl Hester and Henk van Bergen. 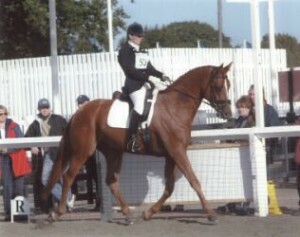 Pam has competed throughout the UK including competition at Intermediate 1 level.